It was reported this week that Ford Motor Company has recalled 205,000 of its’ 2010 to 2013 model Taurus vehicles based on a door latch issue. Ford says a door latch spring can become unseated, allowing the door to unlatch in a side-impact crash. The company says it knows of no injuries from the problem. Dealers will inspect the latches and replace door handles if needed. The second recall covers just over 16,000 Transit Connect small vans in the U.S. from the 2014 model year. Seat belt fasteners can loosen, causing the belts to malfunction. It has not been reported that either of these auto defects have caused in any injuries from auto accidents. If you or someone you love has been seriously injured from a Chicago auto defect accident or Chicago car crash, then contact Chicago personal injury attorney, Aaron Bryant, for a free legal consultation at 312-614-1076. The Detroit News online site reported today that Ford Motor Company is recalling over 20,000 of its’ Ford Ranger trucks manufactured this year. This has been a common occurrence by many of the major auto makers over the past year and a half. I have reported multiple times in the past about Toyota’s trouble with its’ brake and electronic systems. BMW and Lexus both also had recalls in the past year. Ford announced that it is recalling these pickup trucks because of a defective switch could cause the turn signal, tail lights and brake lights to fail. Ford said the recall affects about 20,000 2011 Ford Ranger pickups built between January and April at its Twin Cities Assembly Plant. It also includes about 6,000 vehicles that were serviced with a defective switch including some 2004-2011 Ranger, 2002-2005 Excursion SUVs, and 2002-2007 F-250, 350, 450 and 550 trucks. Ford did report to the National Highway Traffic and Safety Administration that they do not know of any accidents or injuries due to this default. The company told dealers on July 8 to stop selling the vehicles with the defective parts until they were repaired. The vehicles being recalled that were previously repaired with faulty parts were serviced between January and June of this year. 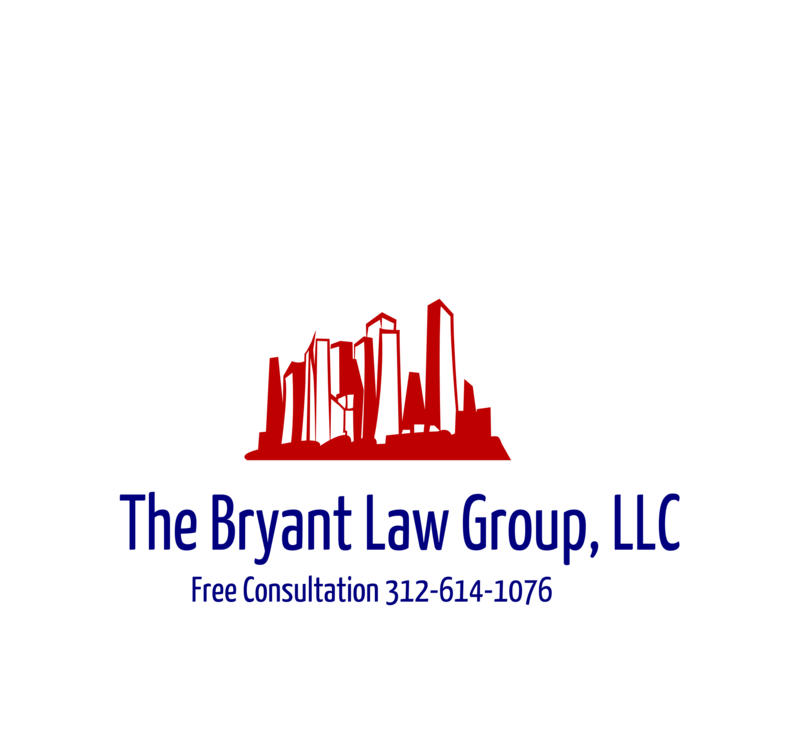 If you or someone you know has been injured in a Chicago car accident or believe they have an Illinois auto defect case, then call Chicago auto defect attorney, Aaron Bryant, for a free consultation at 312-588-3384 or go to the firm website at www.blgchicago.com. The Ford Motor Company announced earlier this month that they are pledging another million dollars towards its’ campaign to promote safe driving for teens. Ford is working with the Governors Highway Safety Association (GHSA), to expand its’ driving skills program at high schools throughout the country. Starting this month, the Ford Driving Skills for Life (DSFL) National Tour takes free driving exercises, web-based training and materials on driving safety to 30 high schools nationwide to augment its community driving clinics and web-based training. Ford developed Driving Skills for Life in 2003 in partnership with GHSA, delivering one of the nation’s most comprehensive teen driver safety programs. This year, the expanded Ford program will reach high schools in these market areas: Birmingham, Ala.; Little Rock, Ark. ; Hartford, Conn.; Orlando and Tallahassee, Fla.; Atlanta; Shreveport, La. ; Portland, Maine; Boston; Jackson, Miss. ; Manchester, N.H.; Albany, N.Y.; Raleigh/Durham, N.C.; Providence, R.I.; Charleston, S.C.; and Burlington, Vt.
Ford DSFL builds young drivers’ skills in four key areas: driver distraction, speed space management and vehicle handling and hazard recognition. These four areas are contributors to more than 60 percent of teen crashes. You can go to their website www.drivingskillsforlife.com to learn more about their safe driving program. This is an innovative campaign promoted by Ford because it focuses on drivers at a young age, which hopefully will give them driving skills and knowledge that they can keep for a lifetime.